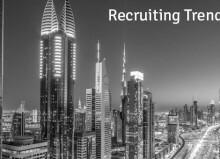 ›Recruitment Trends›What’s going to be a Big Deal in Recruiting Tech in the Coming Year? 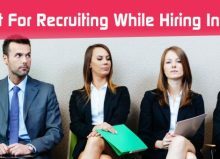 Recruiting is a complicated challenge that businesses have to face every year although experts do not lag behind when it comes to predicting the hottest trends that are likely to prevail each year. 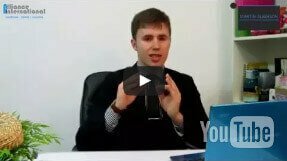 What are the greatest recruiting challenges that are going to show up in the coming year? What do the experts have in mind? According to the Senior Executive Director of an IT staffing firm, the growth in the market will present greater challenges for the hiring managers and the present situation is likely to stay for some more time. Given that, the hiring managers cannot expect a stiff level of growth though but things will be more or less consistent during the coming year and this is the trend in recruiting technology. How can companies cope with such a situation? Surely, they will not be scared out of wits but think of more comprehensive strategies to suffice the requirements of recruiting with respect to the market growth. Moreover, a lot of efforts can be expected when it comes to retention thereby reducing the chances of hiring to a great extent. In most cases, a twin approach of recruitment and retention is likely to work better. If you are a hiring manager and ready to dive into the job market, you have got to take a look at the following things. The following points will illustrate the tools and technologies that international recruitment agencies are likely to use for the coming year. 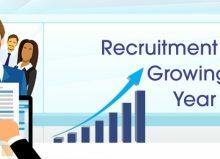 The growth of this tool among the older population makes this app an efficient tool for recruitment. In fact, studies suggest that Snapchat resonates with social media recruitment for recruiters as several companies have already benefited from this technology. 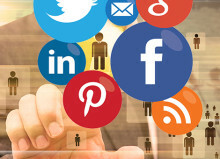 When it comes to social recruitment strategy, the power of employees can emerge as the best tech and tool for hiring new people. As a matter of fact, the companies have started realizing this fact to fill in more talents and it will surely work. Therefore, it is imperative that the hiring managers follow a definite employee advocacy program thereby enabling a company to reach out to a large bank of prospective employees to reduce the hiring expenses. As a recruiting tech, this is certainly one of the most promising options. As far as custom software development services are concerned, about 40% of the people in the hiring sector have responded stating that there is a greater chance to look for more skillful employees in the coming year. The increase in the demand of programmers and developers state that technology has touched recruitment to a great extent and they are the people that will run the show in the recruitment stage. A good recruiting firm has to deal with the challenges in the real sense. The evolving technologies have made way for the exit of the conventional tools and techniques in recruitment and a software development company can be the key in this respect. The emergence of a dynamic system is likely to help companies manage their relationships with the employees. In fact, companies have already started working towards using software which helps them stay updated with new and fresh information. 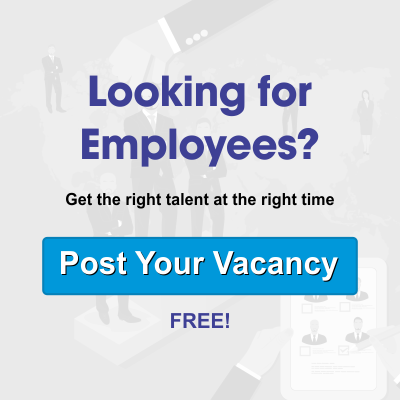 This is another recruitment tech that allows the prospective employees take a tour of the workplace ambience, social value and job advertisements thereby presenting a better chance to recruit people with more talent and skills. 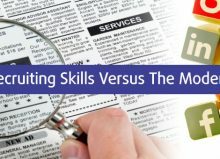 Along with the changes in technology in the field of recruitment and social recruiting strategy both are likely to act as filter for better management of employees. 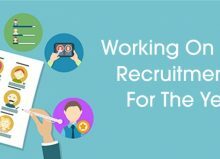 A recruitment agency india can follow these tools for implementation for better hiring and retention policies.